Without going into the stuff that you've already read from 100 different websites about Xiaomi Redmi Note 5 Pro and Zenfone Max Pro M1, we'll try to deliver a straight real talk about the best buy among these two opponents which are definitely the two best mid range Smartphones present in the market right now. These two Smartphone's doesn't differ much in the hardware specs they have to offer such as Snapdragon 836 SoC, and rest of the specs you already know. 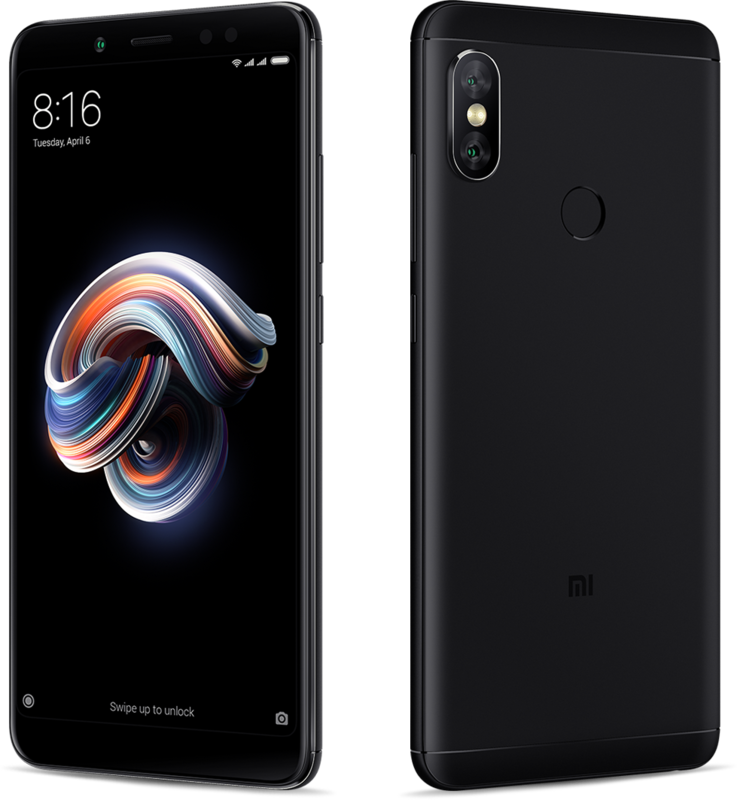 But the point here is that if you are a camera addict, Xiaomi Redmi Note 5 Pro is your best buy Smartphone because the dual camera setup in Asus Zenfone Max Pro M1 is comparable but not that good as seen in Redmi Note 5 Pro while as its front camera performance is poor when being compared with 20MP front snapper we get in Xiaomi Redmi Note 5 Pro. 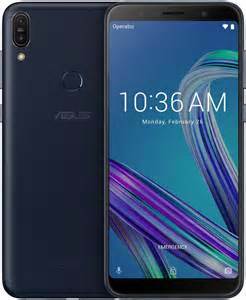 Zenfone Max Pro M1 offers a clutter free stock Android experience that is something you won't get in Xiaomi Redmi Note 5 Pro and this Smartphone's 3GB variant is somewhat a more affordable Smartphone as compared to Redmi Note 5 Pro. Infact Zenfone Max Pro M1 is a beast when it comes to overall performance and the price it is available at, it won't hurt us to call it one of the best midrange Smartphone of 2018 so far as it provides everything in balance without making a hole in your pocket. 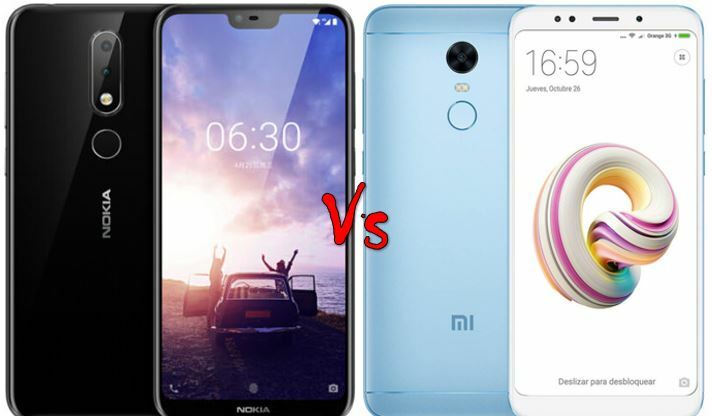 So, the question here is What makes Nokia X6 better than Xiaomi Redmi Note 5 Pro? 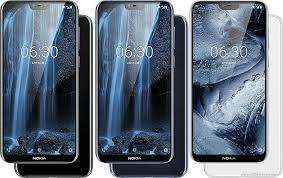 Nokia X6 comes with a notch making the display more usable and user friendly. Notched display adds to the beauty of a Smartphone say the experts. 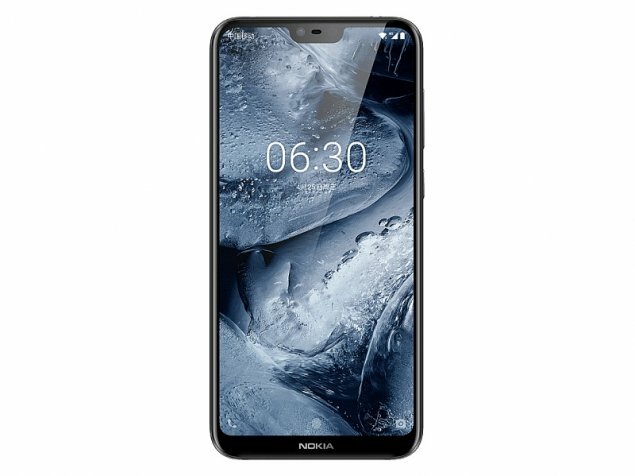 Nokia X6 operates on Stock Android OS which comes with many benefits, major ones being bloatware free OS, timely security updates, more security, etc. 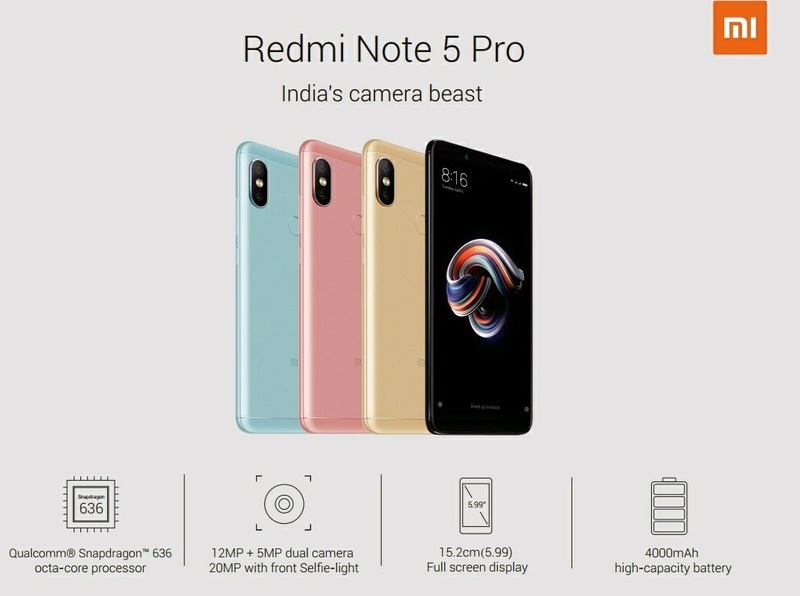 33% Better Front Camera as compared to Redmi Note 5 Pro. However, it doesn't mean that Xiaomi Redmi Note 5 Pro has got nothing over Nokia X6 but this post is concerned about Where Nokia X6 is ahead of the former one. 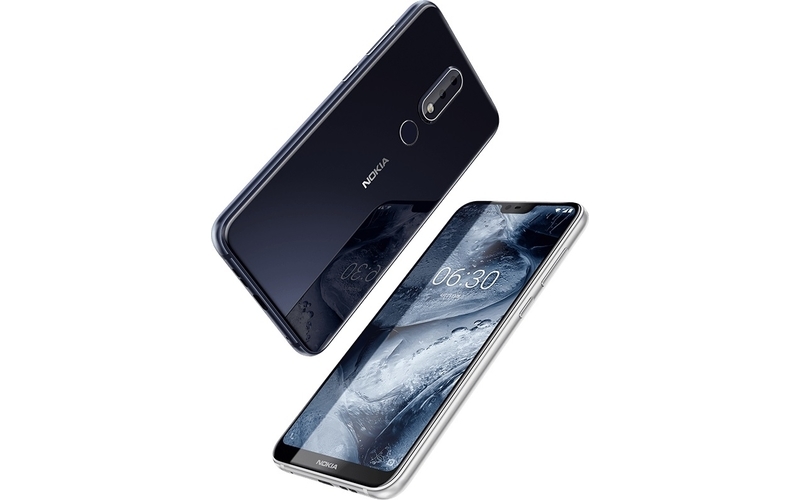 For example there is no front flash in Nokia X6 which could bother some people, Redmi Note 5 Pro has 1000 mAh more battery capacity than Nokia X6 which Nokia X6 seems to be rectifying by providing fast charging support and stable OS.